We can tell about many films which can be included in the list of good films or may be brilliant films. 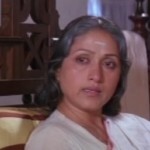 But there is only a few to be listed as classics and Devasuram is one among them. 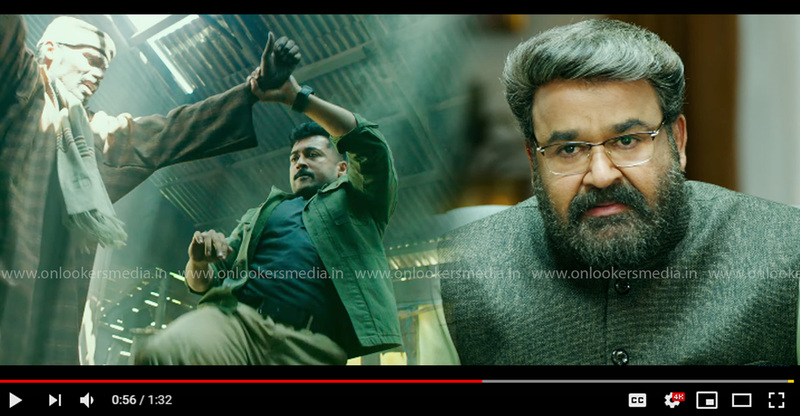 It was a film which redefined the term called Mass Hero and the credit goes to Mohanlal for portraying the protagonist as deep and perfect as one could have. 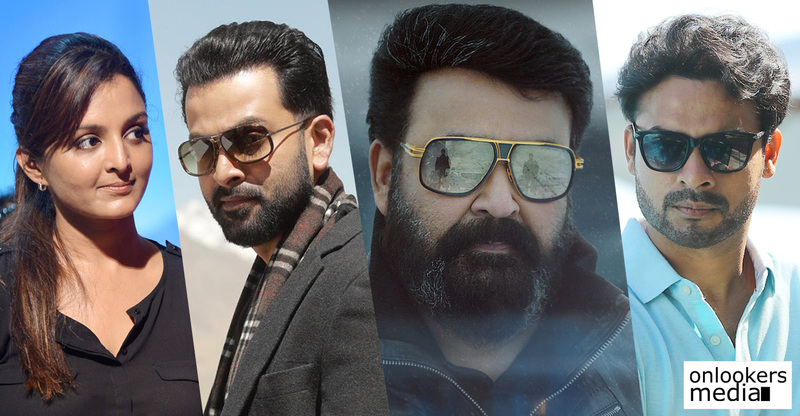 Mohanlal is not just been the greatest actor our country has ever seen but also the biggest star Mollywood has ever produced as well. He can be a class act and mass phenomenon at the same time. Devasuram is an example of such an act by him. 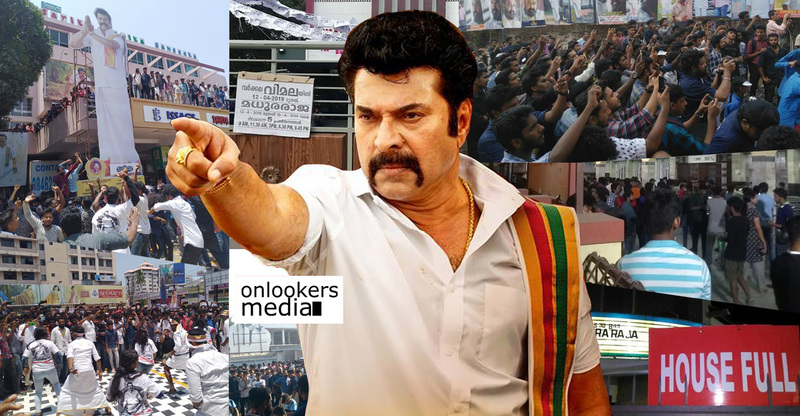 Mangalassery Neelakandan has become an epic hero in Mollywood and till today there is no character has born to match Mangalassery Neelakandan in Mollywood history. That was the incredible impact of that character. 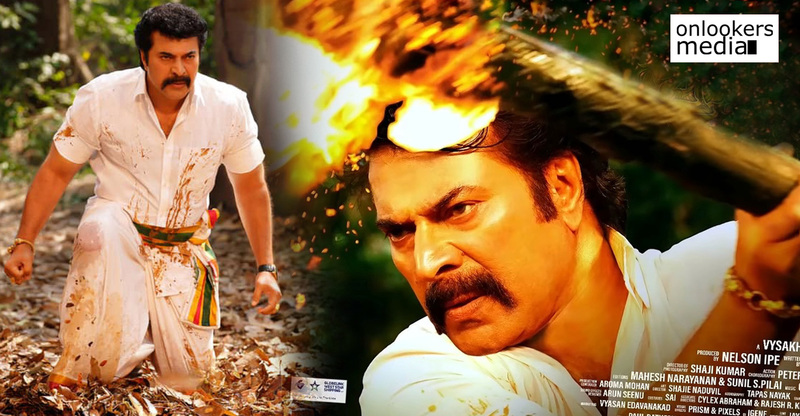 The epic film was conceived by the Master director of Mollywood, I V Sasi and written by one of the best screen writer ever in mollywood, Ranjith. 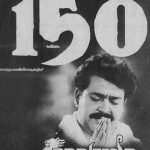 The film is financed by V B K Menon under Anugraha cine arts and distributed by Anugraha release on 14th April 1993. 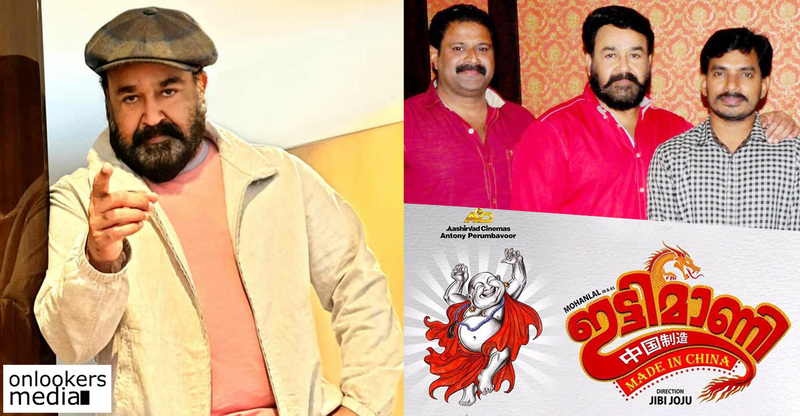 Jayanan Vincent was the cinematographer of the film and M G Radhakrishanan’s music and Gireesh Puthanchery’s lyrics were unbelievably awesome and the songs became evergreen in mollywood. 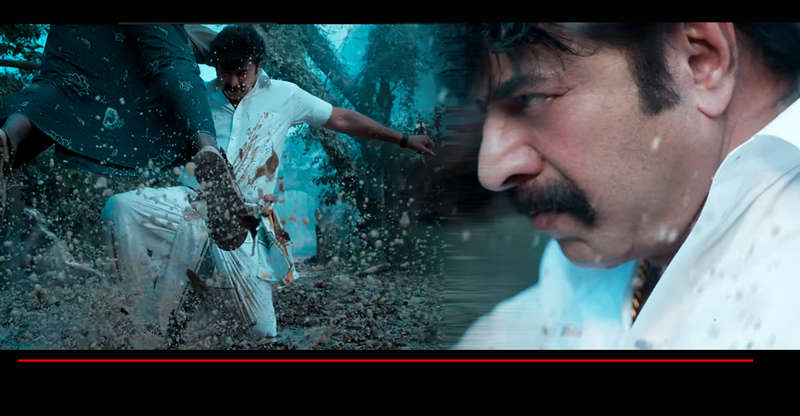 The background music was composed by S P Venkitesh and editing section was headed by K Narayanan. 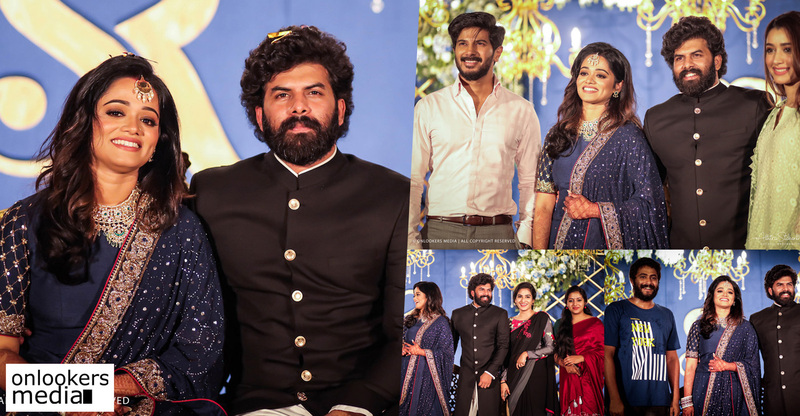 The star cast of the film consists of Mohanlal, nedumudi venu, Napolean, Innocent, Revathy, Sreeraman, Cochin haneefa, Maniyan pillai raju, Augustine,Janandhanan, Oduvil unnikrishanan, ramu, chithra, sankaradi, Bheeman Reghu etc. 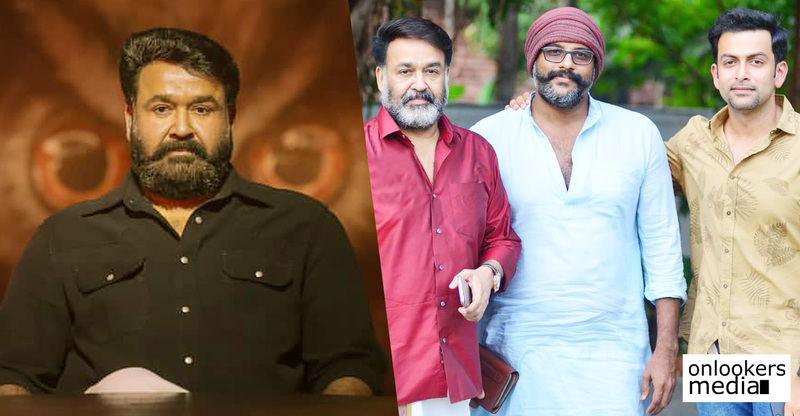 The main theme of the film is the rivalry between Mangalasserry Neelakandan played Mohanlal and Mundakkal Sekharan played by Napolean. Ranjith created the character of Mangalasseery Neelakandan from the real life character named Mullassery Rajagopal. 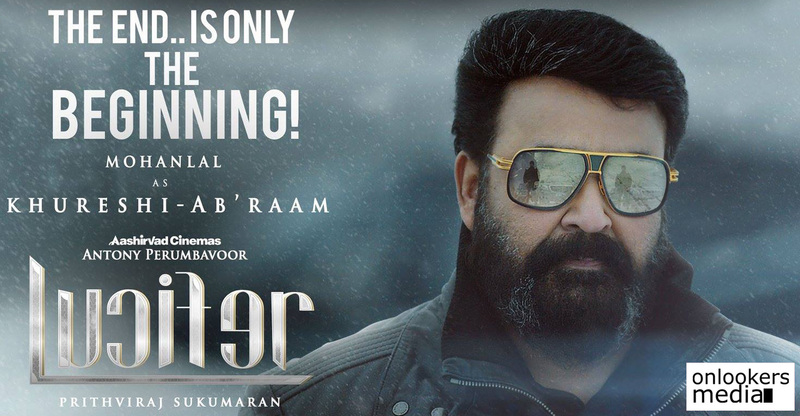 The film has become one of the biggest ever hit in Mollywood and it has been one of the biggest hits of Both I V Sasi’s and Mohanlal’s career. 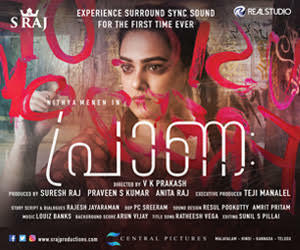 In 2001, a sequel to this film had come out named Ravana Prabhu which was the directorial debut of Renjith and that was too a great success at Box office.The dialogues of Mohanlal in this film had achieved cult status in Kerala and the film was also got great critical appreciation for its intensity in telling the story and the way it was presented.